13" x 60". 100% Polyester. Purple and Royal Blue Polyester Flower Print Oblong Scarf. 27.5" X 66.9". 13" x 60". 100% Polyester. 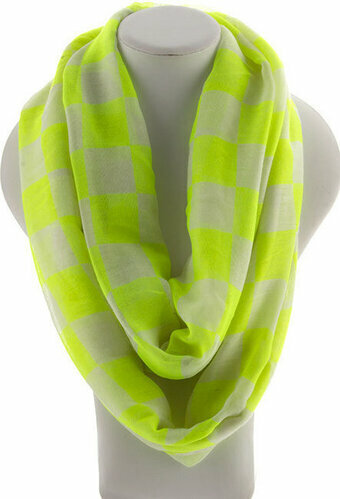 Made In The Practical 13x60 Oblong Size, This Scarf Can Be Easily Thrown Over Any Outfit And Make A Subtle Fashion Statement. 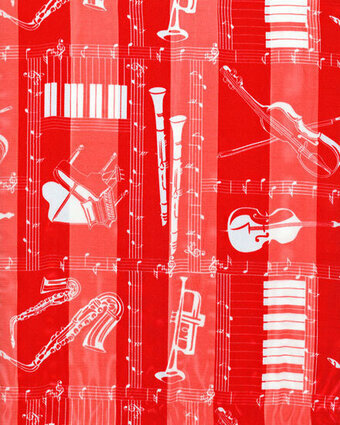 With The Piano Keyboard Pattern Designs Imprinted On The Scarves, Our Scarf Will Be A Great Addition To Your Outdoor Styles. 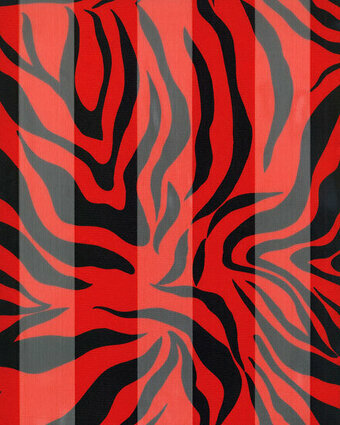 Flat size approximately 70" x 36". 100% Polyester. Flat size approximately 20" x 34". 100% Polyester. Flat size approximately 72" x 35". 100% Polyester. 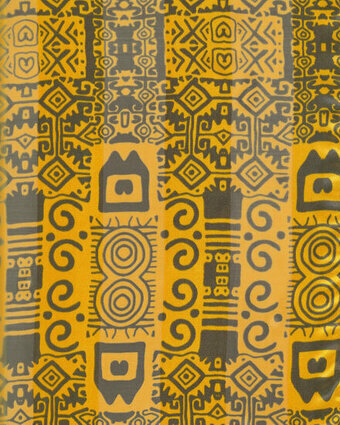 Yellow Abstract Print Scarf. 61" x 72". 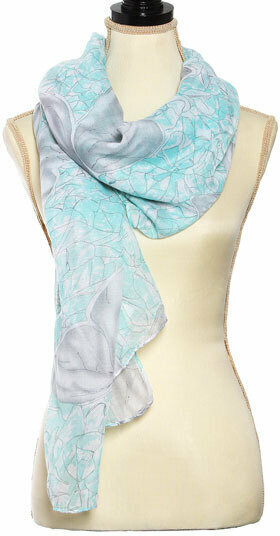 Aqua Silver 100% Polyester Butterfly Print Oblong Scarf. 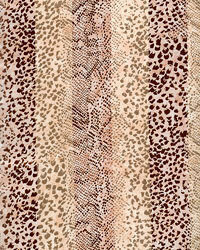 39.3" x 70.8". 36" x 36". 100% Silk. 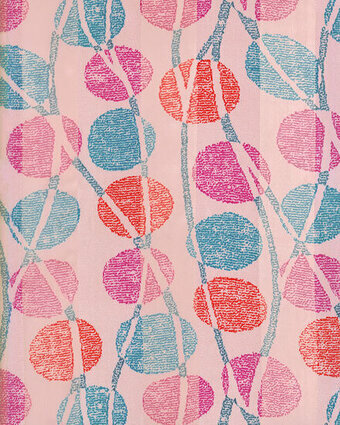 Elegant Hues Intermingle With Beautiful Floral & Chain Prints On Our Beautiful Silk Scarf. 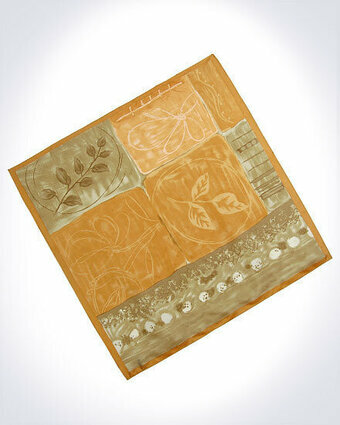 Available In The 36x36 Square Shaped Size, This Scarf Can Be Used In Many Different Ways Over Any Sophisticated Attire. 36" x 36". 100% Silk. 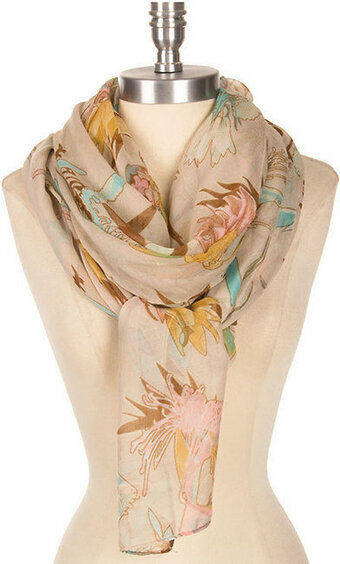 This Sophisticated Floral Ombre Print Silk Scarf With Jacquard Pattern Can Adorn Your Feminine Style Any Day. 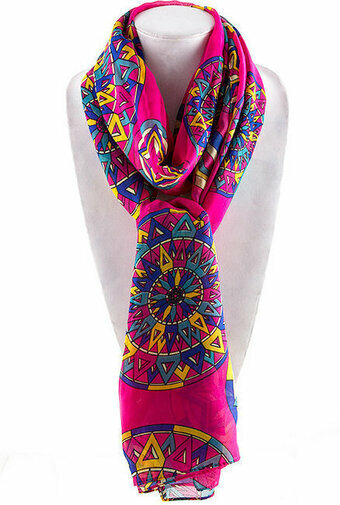 Fuchsia and White 100% Polyester Abstract Print Oblong Scarf. 39.3" X 70.8". Flat size approximately 36" x 72". 100% polyester. 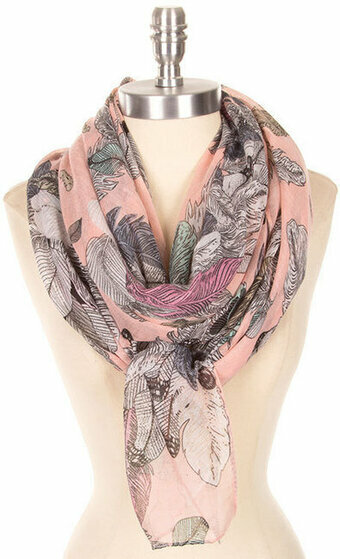 Green and Pink Italian Chiffon Flower Print Scarf. 27.5" x 70.8". Flat size approximately 76" x 40". 100% Polyester. Flat size approximately 38" x 72". 100% viscose. 36" x 36". 100% Silk. 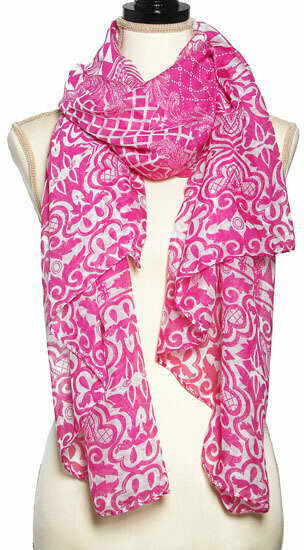 This Sophisticated Patchwork Print Silk Scarf With Jacquard Pattern Can Adorn Your Feminine Style Anyday. 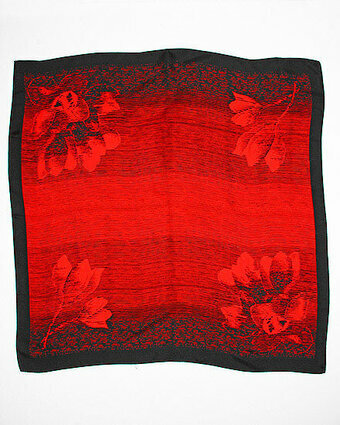 Black and Red, 100% Polyester, 13" x 60", Satin Abstract Scarf - Houndstooth. Navy & Purple 13" x 60" 100% Polyester Abstract Scarf. 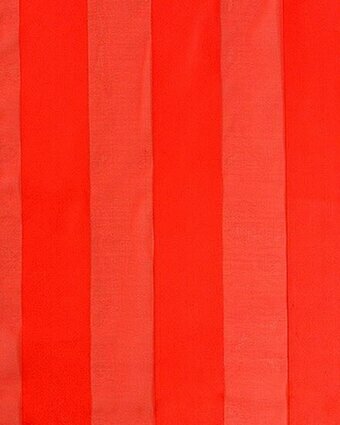 100% Polyester/pink 13" x 60" Satin Stripe Scarf: Abstract. 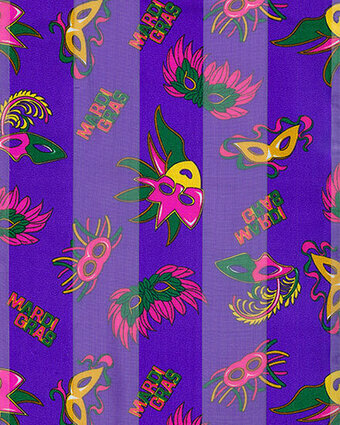 Make The Lovely Mardi Gras Day Much More Fun With Our Adorable Mask Print Oblong Size Scarves! 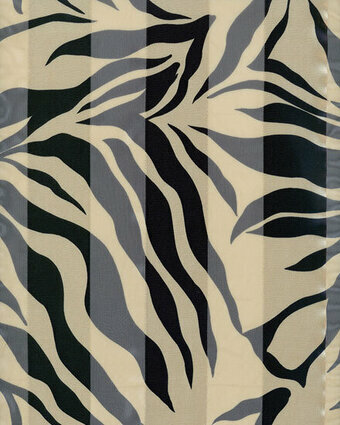 This Practical And One-of A Kind Prints Can Be The Best Addition To Your Special Mardi Gras Outfit. 13" x 60". 100% Polyester. 13" x 60". 100% Polyester. 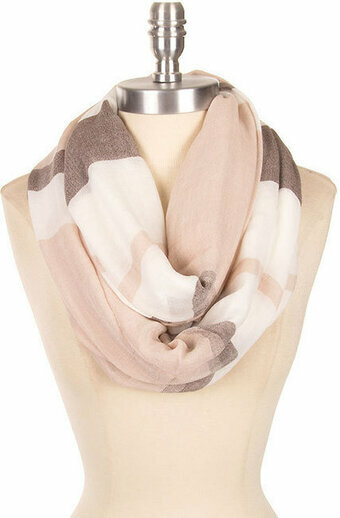 Add An Elegant Touch To Your Outfit With Our Solid Colored Scarves! In A Practical Oblong Size, This Scarf Can Be Used As A Scarf Around The Neck, A Belt Around The Waist Of Many Other Different Ways. Flat size approximately 70" x 35". 100% Viscose. Flat size approximately 70" x 38". 100% Polyester.